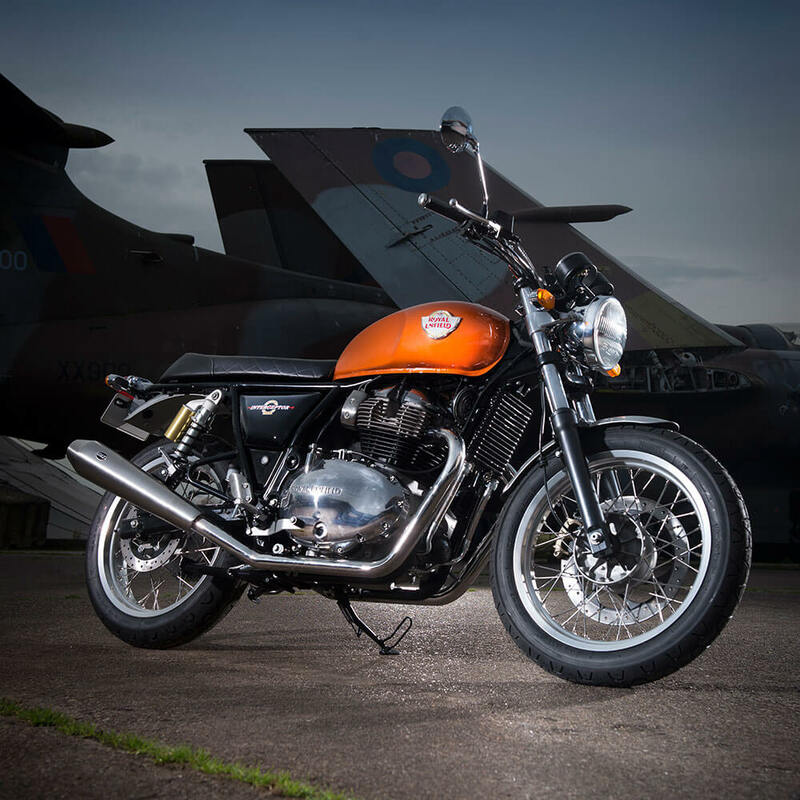 After years of rumors and a recent tease on Instagram, Royal Enfield has finally pulled the wraps off a pair of brand new 650cc motorcycles. 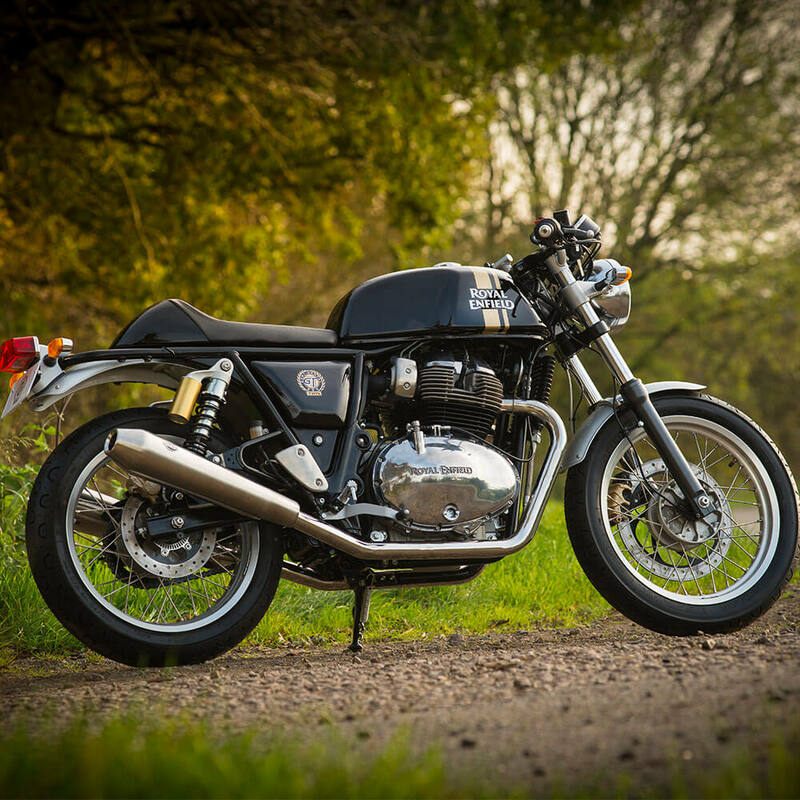 While the bikes are new, the retro British styling is anything but. 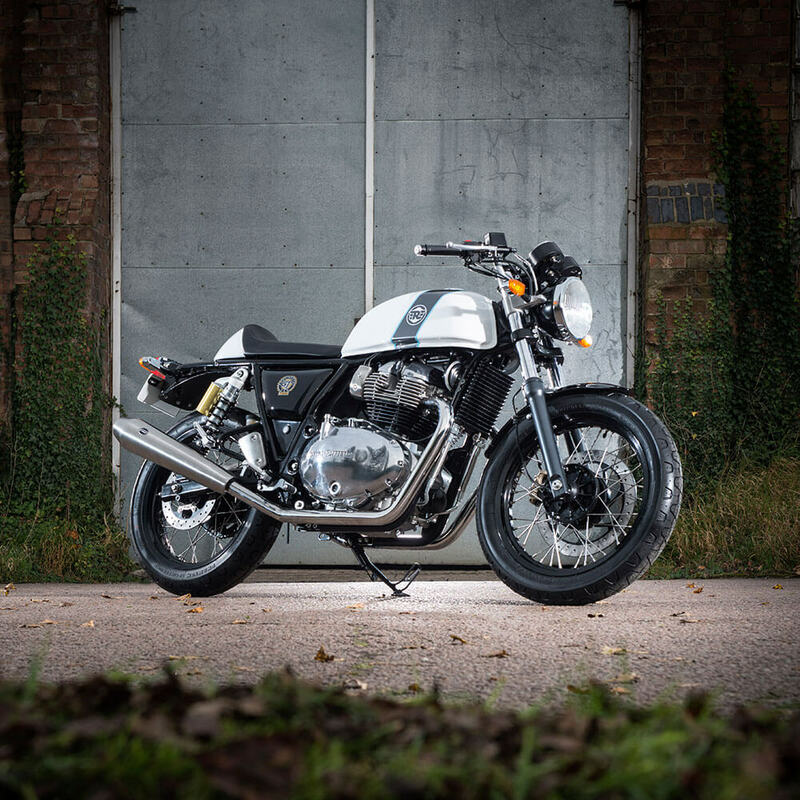 Old-school styling is all the rage in motorcycles, a trend that Royal Enfield is already very much in on with bikes like the Bullet and the Classic. 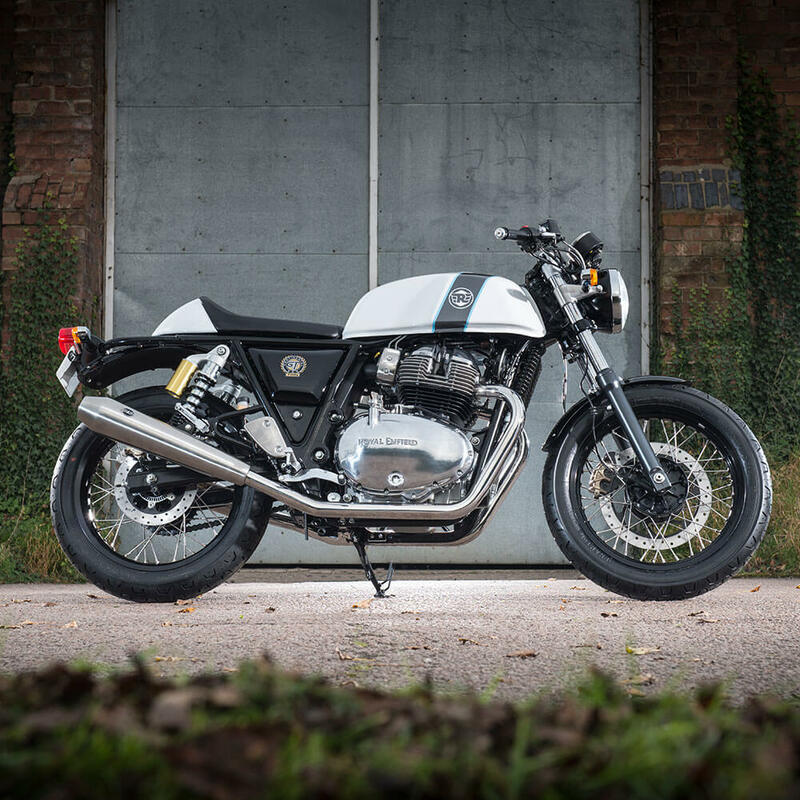 The bigger, freshly unveiled motorcycles are the Interceptor 650 and the Continental GT 650. Both bikes share the same steel tube chassis and an all-new air-cooled 650cc parallel twin engine which is a departure from the brand’s current lineup in the U.S., which was exclusively single cylinder until now. Adding a cylinder and upping the size of the engine adds versatility to these bikes making them more highway-friendly in addition to being faster and more fun overall. 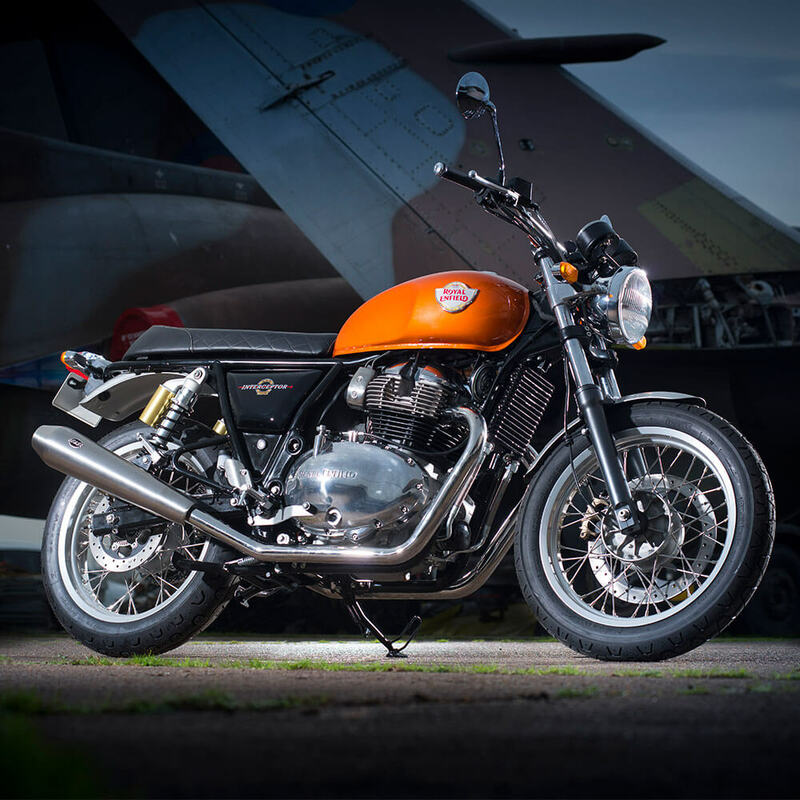 The 2018 Royal Enfield Interceptor 650 is a standard bike with an upright riding position while the new Continental GT 650 is more of an enthusiast’s cafe racer with a solo seat, clip-on handlebars, and sportier gas tank. The two bikes have a lot in common, but in styling and ergonomics, there are plenty of differences setting the two bikes apart. The new 650cc parallel twin engine makes 47 horsepower and 37 pound-feet of torque so it doesn’t exactly blow away the competition in terms of pure performance. They both have traditional front fork suspension with twin rear shocks and single disc brakes in front and back. It’s clear that these bikes are made to be fun and approachable for veteran and new riders alike. Someone thinking about getting their first motorcycle won’t be intimidated by the performance of a new Royal Enfield 650. 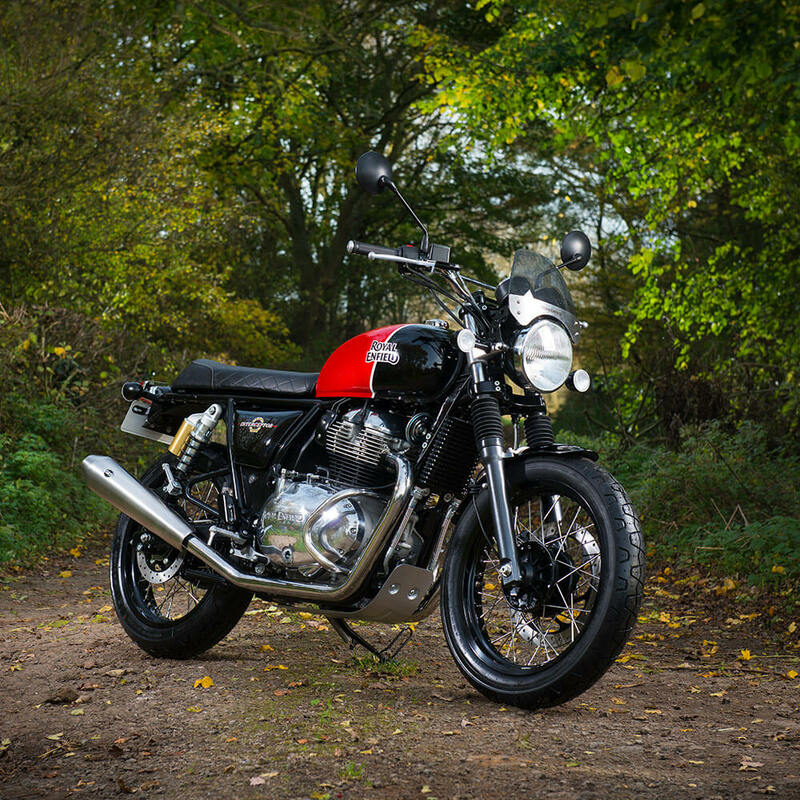 We’re not sure when to expect these in American showrooms and we don’t know pricing yet, but these new bikes are promising to be fun, affordable middleweights with a ton of character that manage to stand out in a growing crowd of retro/modern motorcycles. The CEO of Royal Enfield made a very mysterious Instagram post. These retro-styled bikes are hard to pass up at $99/month for zero money down.